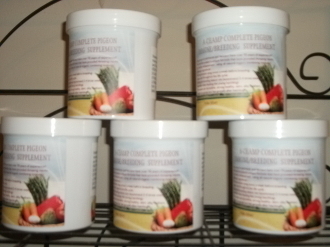 A-CHAMP RX COMPLETE E.COLI PREVENTION AND TREAMENT 8 OZ. Our Products >> E.COLI TREATMENT 8 OZ. E. COLI TREATMENT 8 oz. USE DAILY 1 TEASPOONFUL PER LB OF FEED OR GALLON OF WATER!!! FOR AT 10-15 DAYS!! !